Every women wants her hair grow thick and long to flaunt herself wherever she goes. 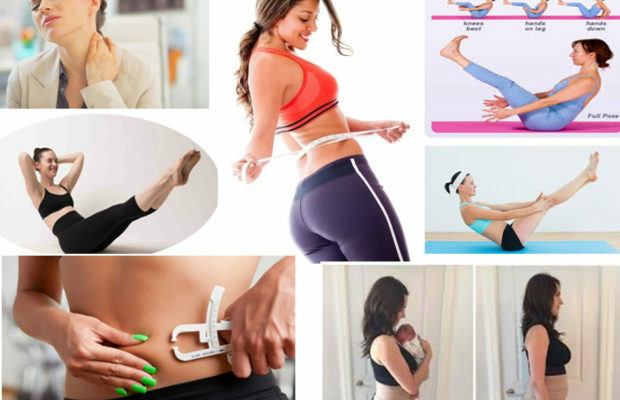 But some of you might suffer from thin hair and constant hair loss making you not fit for a particular hair style. 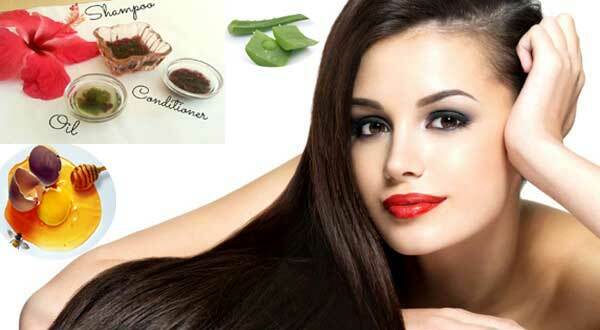 So, here are some tips which make your hair grow faster and thicker. 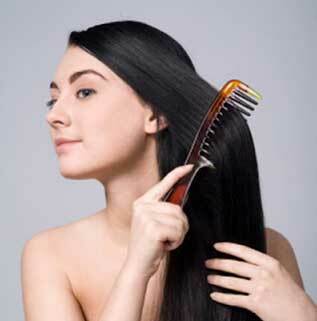 One of the reasons for excess hair loss might be the way you brush your hair. Always try to comb your hair slowly and gently so that it prevents your hair from breakage. Massaging your scalp with oil for longer periods helps better blood circulation deep into the layers. Also applying castor oil to the scalp for an overnight and rinsing it off with conditioner strengthens your hair. Do not apply your conditioner to the scalp as this will damage your hair roots and makes your hair follicles unhealthy. And it’s better to apply conditioner every time you shampoo. 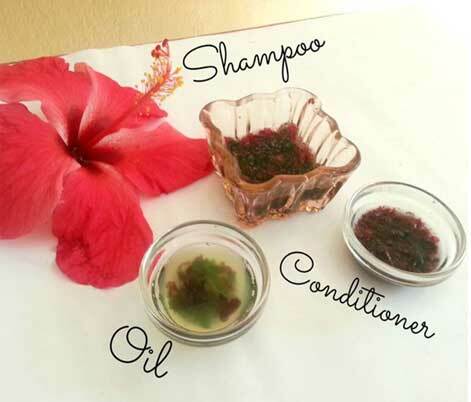 Add the hibiscus petals to your regular oil and boil it for some time. Once the mixture is cooled down, apply it to your scalp and massage gently. This will make your hair roots stronger. Take 4 pieces of garlic, 2 pieces of cinnamon & a red onion and boil them together. Turn the ingredients into the mixture and apply it to your hair for 15min.Ccontinuing this process helps your hair strands from breaking off. 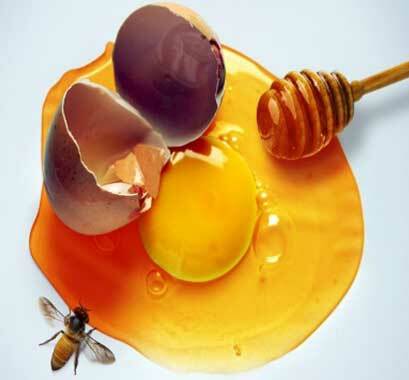 Take a spoonful of honey and add one spoon of egg yolk and extra virgin Olive oil to it. Mix them thoroughly and apply it to the hair roots. Leave it for 30min and then wash your hair with conditioner. 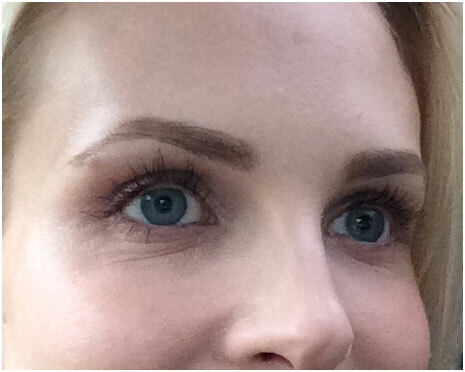 Doing it regularly turns your hair shiner. Here your Olive oil can be replaced with potatoes. Add the three ingredients and grind it to juice. Apply this mixture to your entire hair for 30min and rinse off with water. Repeating this process once in a week turns your hair into healthy. Two spoons of Cider Vinegar is to be mixed with little water and apply the mixture to your scalp. 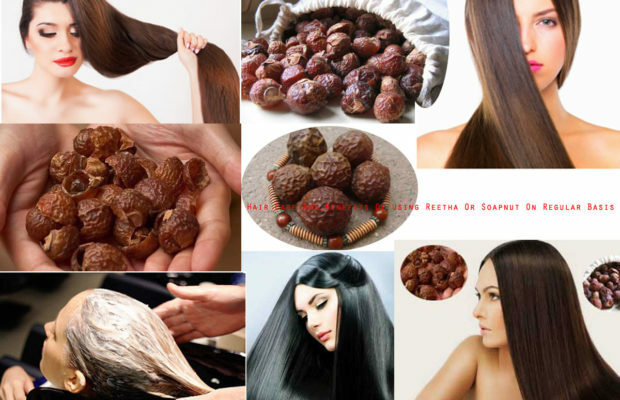 This makes your hair roots stronger and grows healthy hair. 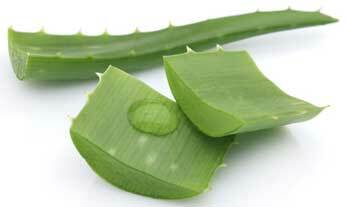 In the same way aloe Vera will just acts as a best conditioner for your hair. 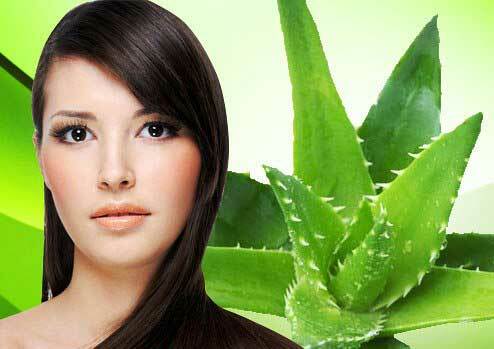 Before going to head bath, apply Aloe Vera gel to your entire hair and leave it for half an hour. Continuous process will give you shiny hair. 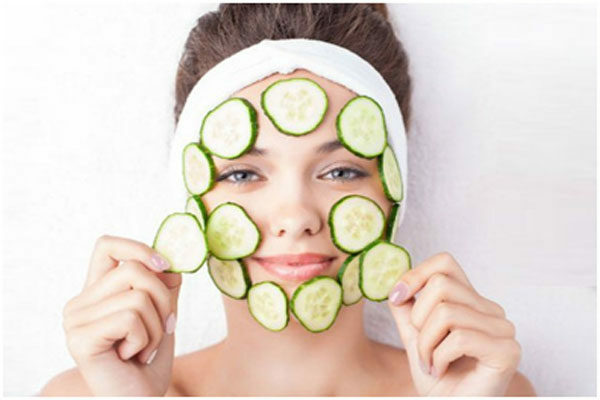 Apart from all these, taking protein rich food like nuts, eggs, fish, etc., is advisable to have a quicker hair growth. It’s good to rinse off your hair for few seconds with cold water at the end of your shower. Cold water smoothen outer layers of your hair and prevents moisture loss. It is always advisable to cover your hair with a soft scarf to prevent your hair from exposing to dust.